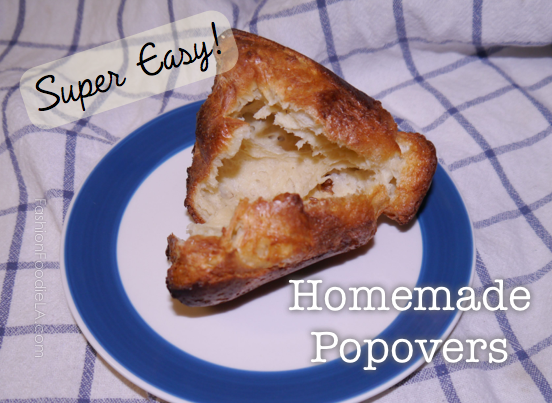 These popovers were very easy to make! This recipe is basic and only has four ingredients, but you can add almost anything you want to this recipe. You could add bacon, citrus zest, chocolate, or cinnamon and sugar to make them even better! I had these with strawberry jelly and they were perfect on the inside, but I think my oven is off because these were a little overdone for me. Next time, I will pull them out at the 5 minute mark. 10 minutes at 350° was a little too long for my oven. I was able to snag this popover pan from Bed Bath & Beyond for $9.51! 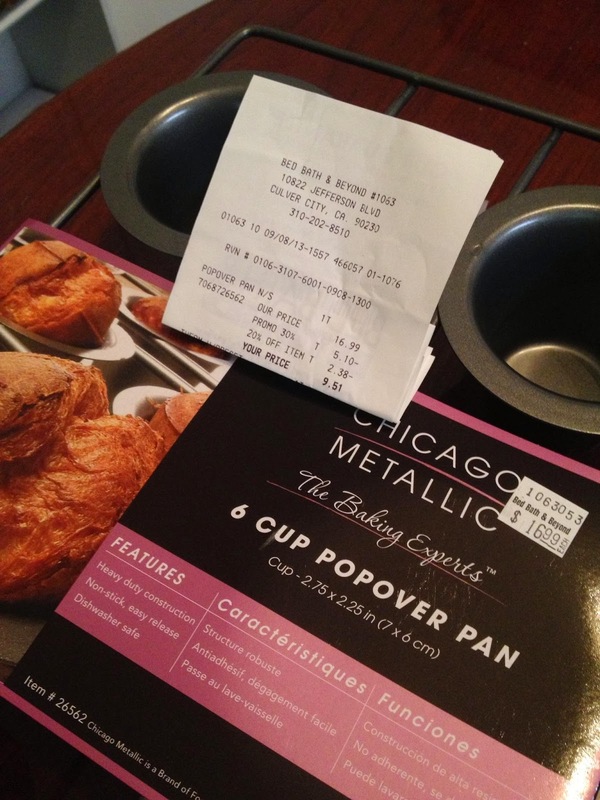 It was on clearance at 30% off of $16.99 and I had one of their 20% off coupons, which made it come down to $9.51! If your Bed Bath & Beyond has these on clearance, go grab one! 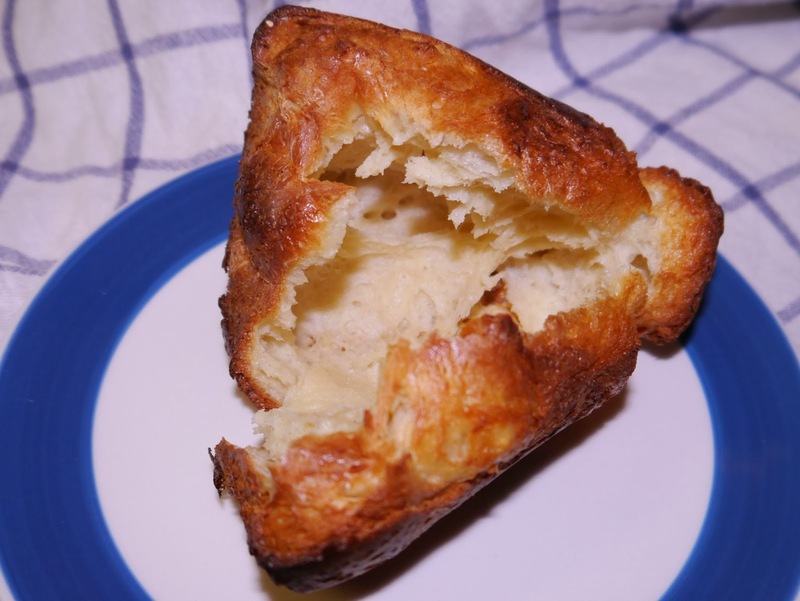 I love popovers, but I never thought I could make them because I did not have the pan. When this one went on clearance, I knew it was my chance to get one and try out the recipe! I want to try again - this time, taking them out before they are too crispy! 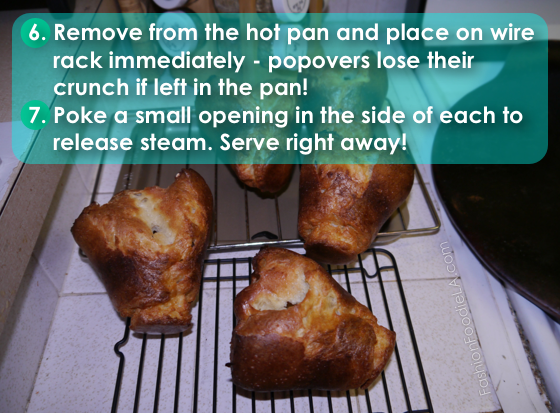 Have you ever made popovers? 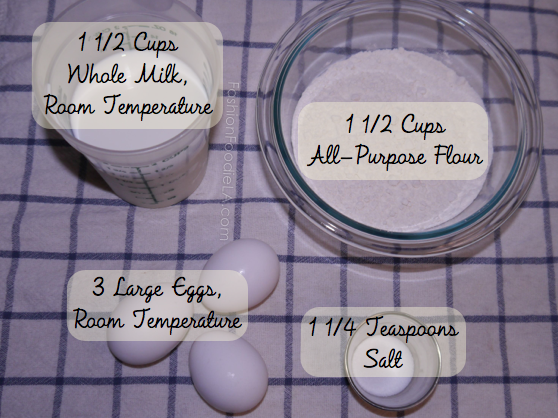 What is your favorite thing to add to the recipe? Thanks for sharing such a simple recipe. 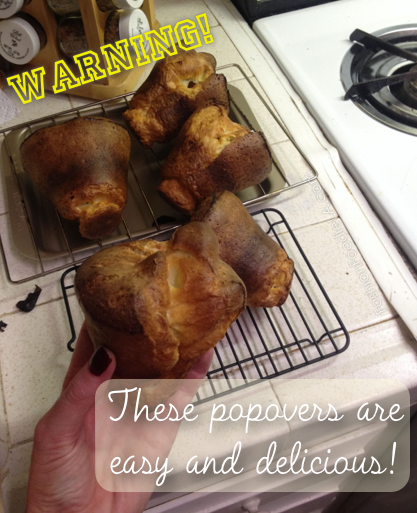 I have never made popovers because my thought was that the recipe would be too complicated. I enjoy basic recipes that don't entail too many steps. Wonderful! 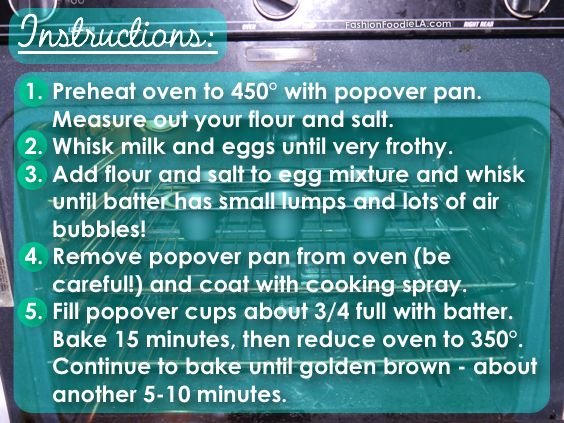 I will try to get more basic recipes that you can modify! Thank you for commenting Sharon!! You made my week!!!!! !